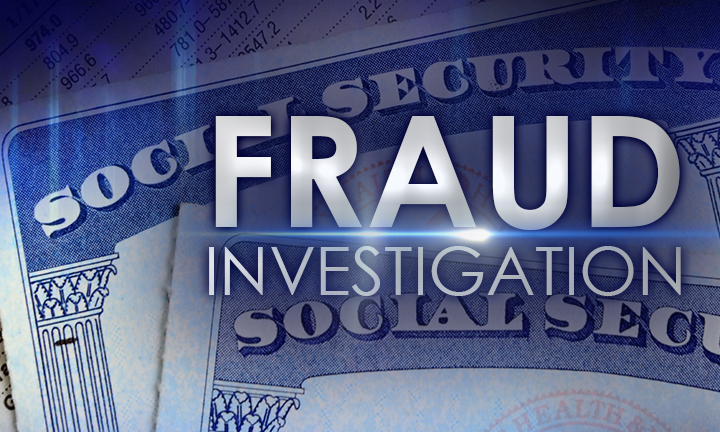 ESCANABA — An Escanaba man arrested as part of a Social Security fraud investigation received his sentence Friday morning in Delta County Circuit Court. Douglas Buskirk, 38, received nine months in jail plus restitution payments on one count of False Pretenses, more than $1,000 but less than $20,000. Buskirk was arrested last October after an investigation by the Social Security Administration Office of Inspector General revealed five people, including the Buskirk, were misusing funds from the SSA Disability Insurance Program.